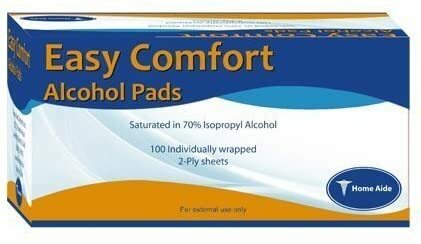 Easy Comfort Alcohol Pads was created. Blood Glucose Test Strips was created. 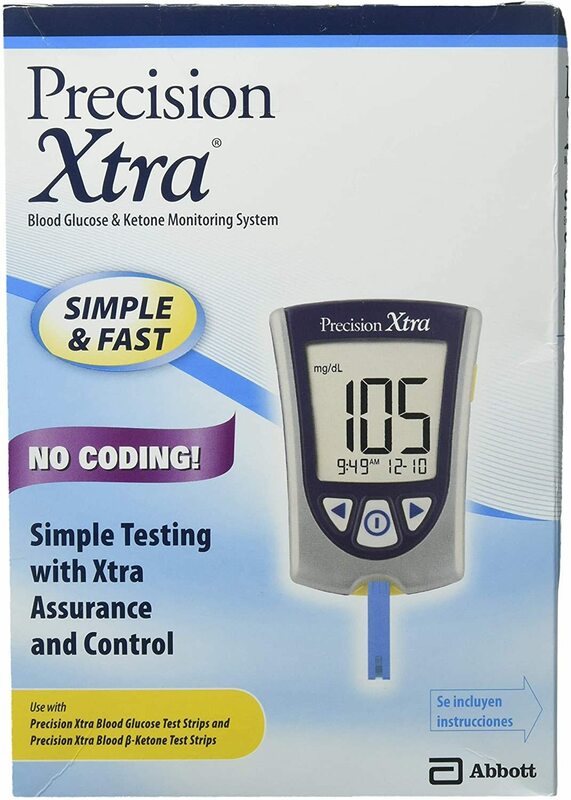 Blood Ketone / Glucose Testing Kit was created. 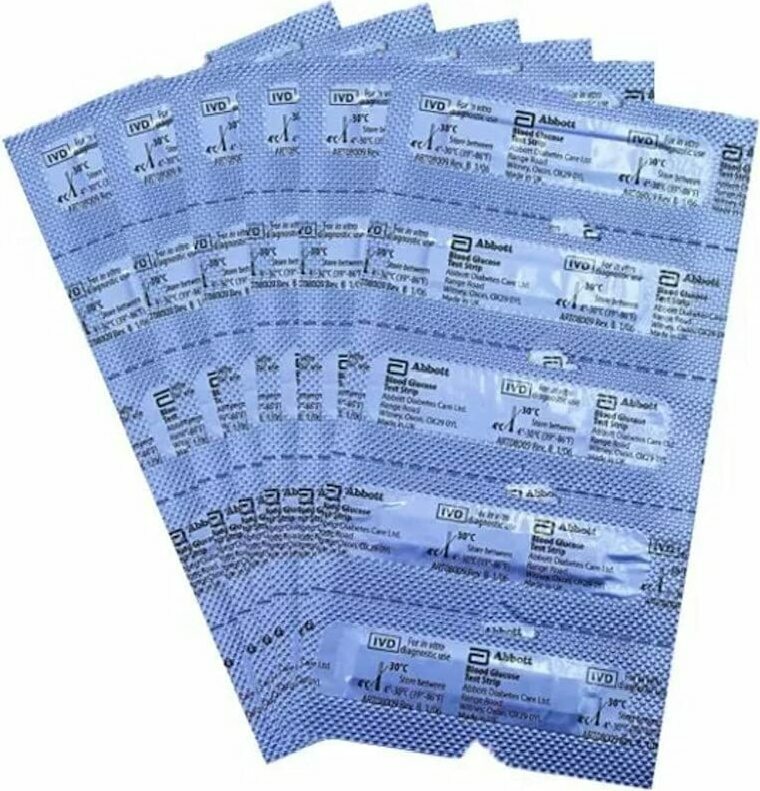 Blood Ketone Test Strips was created. Sign up for future Precision Xtra news! Click the button below to sign up for future Precision Xtra news, deals, coupons, and reviews! Sign up for future Precision Xtra deals and coupons! Click the button below to sign up for future Precision Xtra deals, news, and coupons! $33.97 This is a Buy 1 Get 1 FREE offer!